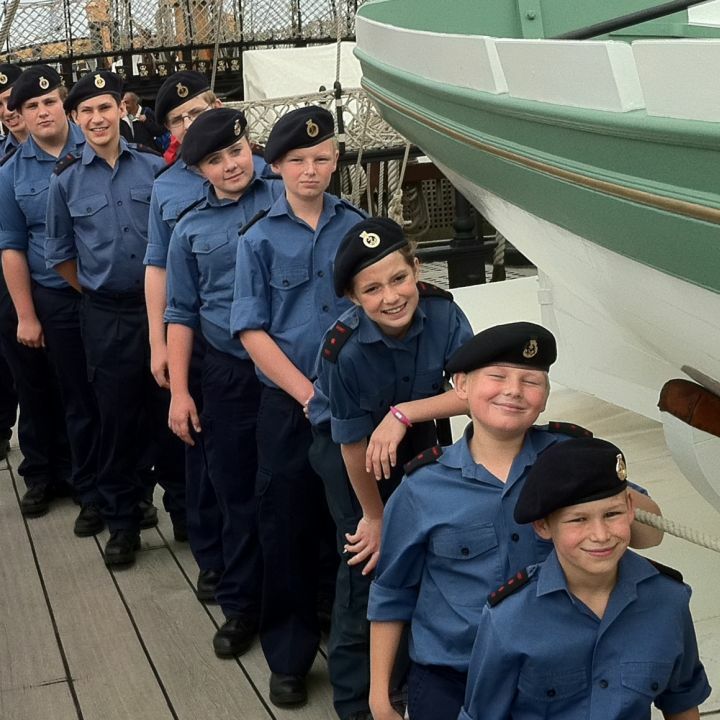 Five staff members and twelve cadets descended on Portsmouth for a weekend on board HMS Bristol from 24 to 26 June. The group went on to HM Submarines Museum where they were shown around a WWII submarine and the museum, After lunch, they went to HMS Victory, had a tour around HMS Daring and an extended tour through HMS Gloucester. On Saturday night, the cadets and staff went bowling and a fun time was had by all (even the inter-divisional competition didn't dampen the mood!). On Sunday morning, the group went to Action Stations and spent a few hours there having lots of fun, before heading home.